Update: A company backed by private equity firm Permira Holdings Inc. has entered into a definitive agreement to acquire Cisco Systems' video software unit NDS Group Ltd., the companies announced Tuesday. The deal is for $1 billion, one person familiar with the deal told Calcalist on condition of anonymity. Cisco bought the company from Permira for $5 billion in 2012. Based on the acquisition, Permira will create a new company focused on developing and delivering video solutions for the pay-TV industry, Cisco's senior vice president Yvette Kanouff said in a blog post Tuesday. The sale will enable Cisco to focus on its core priorities, she added. Abe Peled, NDS' former CEO who left the position shortly after the 2012 acquisition, will be the chairman of the new company, according to Ms. Kanouff. 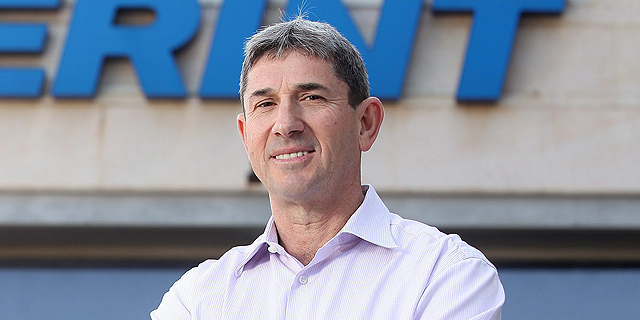 The deal is expected to close in the first quarter of fiscal 2019. Six years after Cisco Systems put down $5 billion on its video software unit NDS Group Ltd., the company is looking to sell the company back to its previous controlling shareholder Permira Holdings Inc., two people familiar with the matter told Calcalist on condition of anonymity. The deal being negotiated with the London-headquartered private equity firm is valued at several hundred million dollars and may come to $1 billion, the people said. Bloomberg first reported that Cisco is looking to sell the unit in November. In January, Calcalist reported that Cisco is in negotiations with several private equity funds, with a $1 billion price tag for NDS. 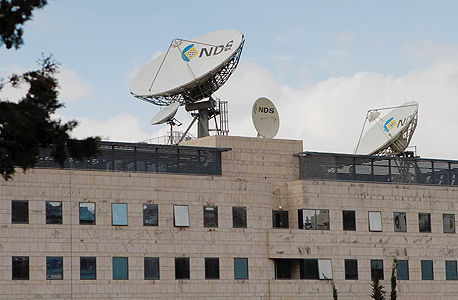 NDS was founded in 1988 as News Datacom by Israeli entrepreneurs, in collaboration with Israel-based Weizmann Institute of Science. Before being acquired in 2009 for $3.6 billion by Permira and News Corporation, the company was listed on Nasdaq for a decade. Cisco bought Jerusalem-based NDS in 2012 when the unit was considered a leader in the industry and merged it into its Cisco Videoscape division. At the time NDS had revenues of $1 billion a year and employed around 1,300 people in Israel and a similar number outside of the country. However, the company’s long-time leaders left one after another following the acquisition, and its main segment, software for the pay-TV industry, came under increased pressure as the industry and Cisco moved to a more internet and cloud-based focus. NDS went through several rounds of layoffs, and today the company employs around 700-800 people in Israel.